Have you ever wondered what it was like to add a lot of mass to your body at once, but not just any mass but pure, lean muscle? 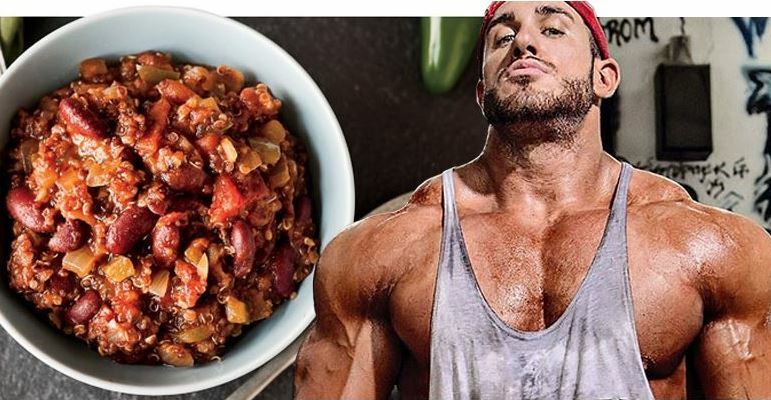 You’ve probably thought about there being some type of secret diet or workout schedule that only pros share amongst themselves, one that you need to figure out if you want to be big like them. Well, I hate to break it to you, there isn’t any such secret, but there are some ways to guarantee improvement when it comes to your mass gains without using magic potions or secret routines. All you need to do is eat right and workout right, but you will need to do both a lot, and hard! Know that even if there aren’t any “secrets” to making yourself bigger, there are some techniques that you can utilize to boost your mass gains as far as they’ll go. Today we’re going to look at 10 of them, and if you want to put on mass, you should really consider living by them as much as you can. Bodybuilding is something you do for life, not as a side activity, so don’t expect to put on mass after only a short time of dedication and hard work. Instead, you’re going to have to eat a lot of the right stuff at the right time and work out a lot as well! 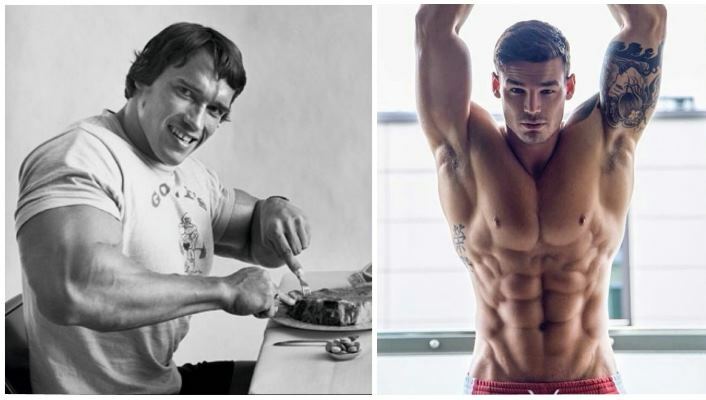 Can’t do one without the other, and if you stop doing them both, you’ve given up on your quest for more mass. This means that once you start, you do not quit under any circumstances – 24/7, 365 is your motto from the first day onwards. All you have to do is be disciplined and keep the thought that eating is bodybuilding in your mind. Even though we can’t judge for everyone with a general statement, you will be able to gain somewhere around five pounds per month with these 10 tips. 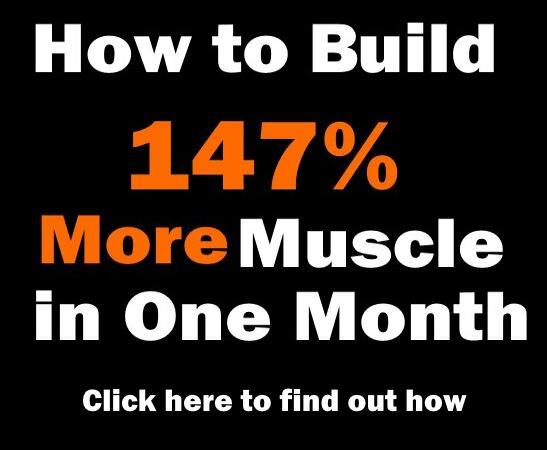 If you only want to put on five pounds, follow the plan for a month, if you want to build 10 pounds of lean muscle, follow it for two months etc. It grows linearly until you get to extreme numbers. So, without further ado, here are our tips. If you want to put on a lot of weight, you will need to count your calories with vigor never before seen in your dieting plan. It doesn’t matter what sort of macronutrient you’re ingesting – protein, fat or carbs all have calories and you need to count them. These calories provide a way for your body to function – they are the fuel that lets you perform all kinds of physical and psychological function. They are the way your body repairs itself, digests food, regulates your temperature and even keeps your brain running! 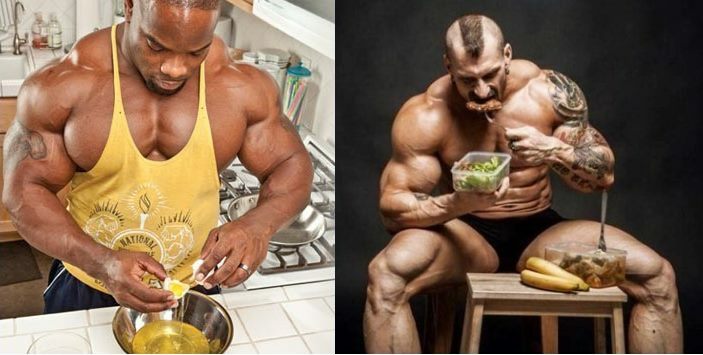 If you want to be a bodybuilder you need to eat more – professional bodybuilders that train at least once a day for an hour, need 19-20 calories for every pound of bodyweight to simply maintain their muscles! When they want to grow, they eat two or three extra calories per pound of bodyweight, rounding up to 21-23 calories. This is all on training days – on rest days, they eat 16-18 calories for every pound of bodyweight just to maintain. 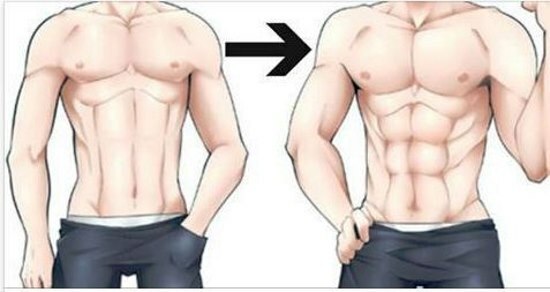 If you do this, you’ll be able to make sure that you only build muscle, not fat. 2. Carbohydrates Matter – Eat Them! Carbs are the epitome of putting on weight, so you will need to eat them in varying quantities. They will boost your insulin production, and insulin is an anabolic hormone so that goes in your favor! Also, they will stockpile glycogen in your muscles, which is basically the stored form of carbohydrates. Glycogen will keep your muscles nice and big, but it will also pull water towards the muscle cells which will make them become even fuller because, well, they’ll be full of water. Also, glycogen is an indicator to your body – it tells it when it’s ready to make more muscles. When your muscles are packed full of glycogen, your body will grow because it will have the energy to do so without breaking down any muscle tissue, which it does when you’re not having a carb day and your glycogen levels are low. On training days, you will need to eat about 2.5 grams of carbohydrates for every pound of bodyweight. On rest days, don’t eat so many carbs. Instead, cut your intake in half to 1-1.25 grams of carbs for every pound of bodyweight. Remember, you want to pick the slow-digesting carbs such as whole-wheat bread, yams, oatmeal etc. 3. 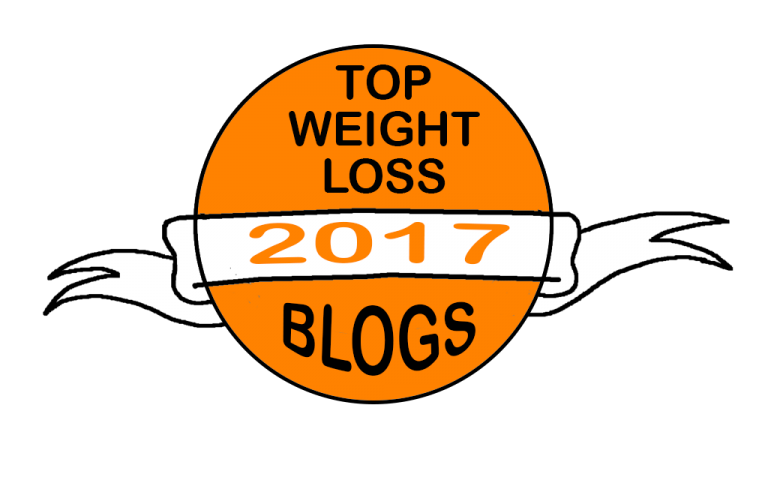 Fat Matters – Get Some! I’m not saying you should get fat. I’m saying you should improve your fat intake while you’re on your mass quest. 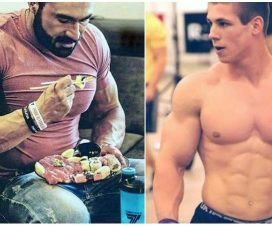 People who eat diets with more fat in them have higher testosterone levels, and testosterone is one of the most important anabolic hormones that effectively boosts muscle growth. Get the healthy fats instead of the unhealthy ones. These are found in walnuts, olive oil, salmon and peanut butter and they’ll help your joints recover. If you’re training with increased intensity and heavier weights, your joints will suffer but you need more fat in your system to make them recuperate. On training days, eat as much as 25% of all of your calories in fat, but when you’re recovering, up that number to 35 to 40 percent. 4. Protein Matters – Pound It! 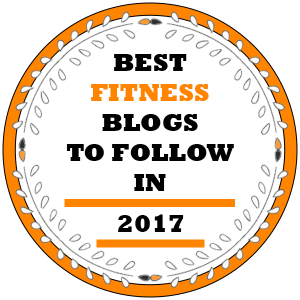 While this rule is fourth on this list, it isn’t fourth in importance, but you need to know how important both fat and carbohydrates are before we get to the protein. If you’re putting on mass, up your protein intake to 1.5 grams of the stuff for every pound of bodyweight, on training days. When you’re resting, eat 1 grams of it on the same principle. Know that eating protein is key for packing on lean muscle, and you won’t be able to do it without protein for one simple reason – it builds muscle. Out of the three macronutrients which are fats, carbs and protein, only the latest makes your muscles grow. You can find it in eggs, chicken, beef, dairy products and fish, but you can also find it in protein powder when you’re all full from eating. Don’t be shy to take whey and casein shakes when you don’t have enough time to cook or you’re in a hurry – they’re great protein sources! 5. Rest Matters – Manage It! On rest days usually have a lower intake of food, which means that your body requires less to function like you want it to function. It requires about two to three fewer calories per pound of bodyweight, and you need to cut your carbohydrates in half as well. Even your protein intake will decrease since you’re not drinking those shakes before and after your training session. However, you want to keep track of your calories and carb intake since your body needs less energy when it isn’t active. It’s really simple – if you eat the same amount of carbohydrates and calories on days when you don’t exercise, you will put on muscle, no doubt – but you’ll also put on some fat. You will need to boost your fat intake on days when you’re not training though, just so that your body won’t compensate for the reduced calories with calories of its own. If you eat some more healthy fats, you’ll prevent fattening up but your joints will also recuperate far better!